9/26/14 FYSF, Win (2) Imagine OS AIO Diapers and Leg Warmers! 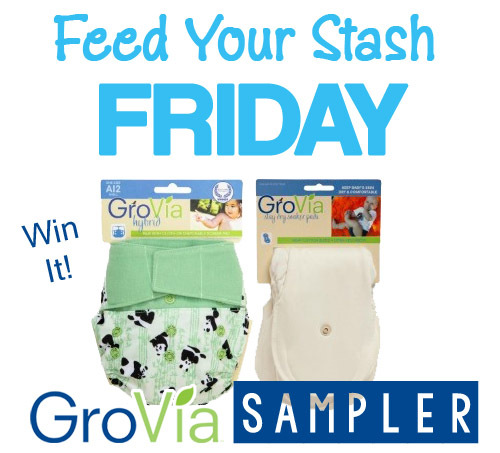 Win this week's cloth diaper giveaway and your stash will THANK YOU! Up for grabs are TWO Imagine Baby Stay Dry OS AIO Cloth Diapers and a pair of Imagine Babylegs! The decision to cloth diaper is often met with a questioning stare and a air a skepticism. CD outsiders may not always understand our reasons to cloth diaper...and they certainly do not understand our love affair with fluff (Jules anyone?). Some families are lucky to be embraced by a natural parenting community, while others face a virtual firing squad questioning, of all things, their diapering choices. 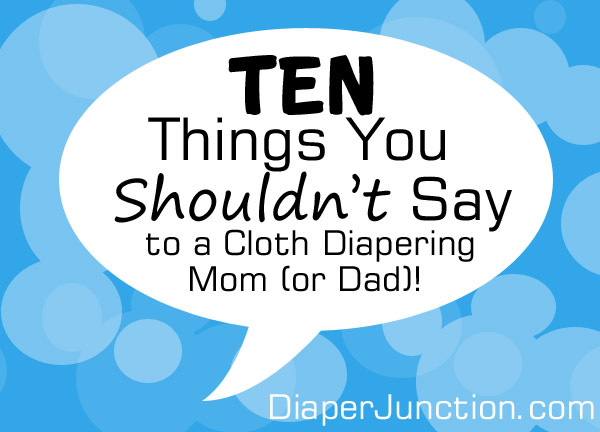 Here is our list of the 10 things you shouldn't say to a cloth diapering mom (or dad. 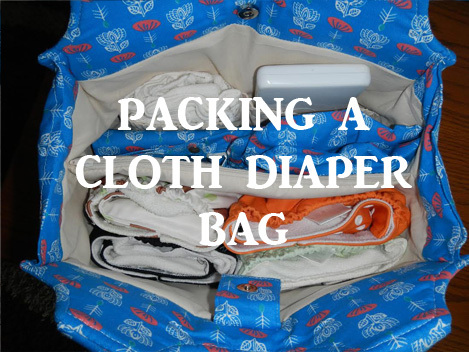 TIPS for packing a cloth diaper friendly diaper bag! 9/19/14 FYSF, Win a GroVia Sampler Pack in the color/print of your choice! This week we're giving you the chance to add a little GroVia to your stash! Our GroVia Sampler is a great way to try out the GroVia Hybrid System. Get ready to feed your stash with a brand new print Blueberry Simplex Cloth Diaper and Wetbag! 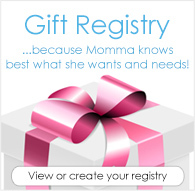 Choose from any of the brand new prints or existing prints in stock at DiaperJunction.com. Diaper Need Awareness Week is Sept 8-14 with the purpose of bringing attention to the fact that potentially millions of babies nationwide are going without a sufficient supply of clean diapers. 9/5/14 FYSF, Win (2) AppleCheeks Envelope Covers! Ready to grow your Apple Cheeks Cloth Diaper Rainbow? Enter this week's FYSF Giveaway and you could win (2) NEW Apple Cheeks Covers in the colors of your choice from our in-stock selection. If kids could write the rules for their moms. If kids could write the rules for their moms, what do you think they'd be?